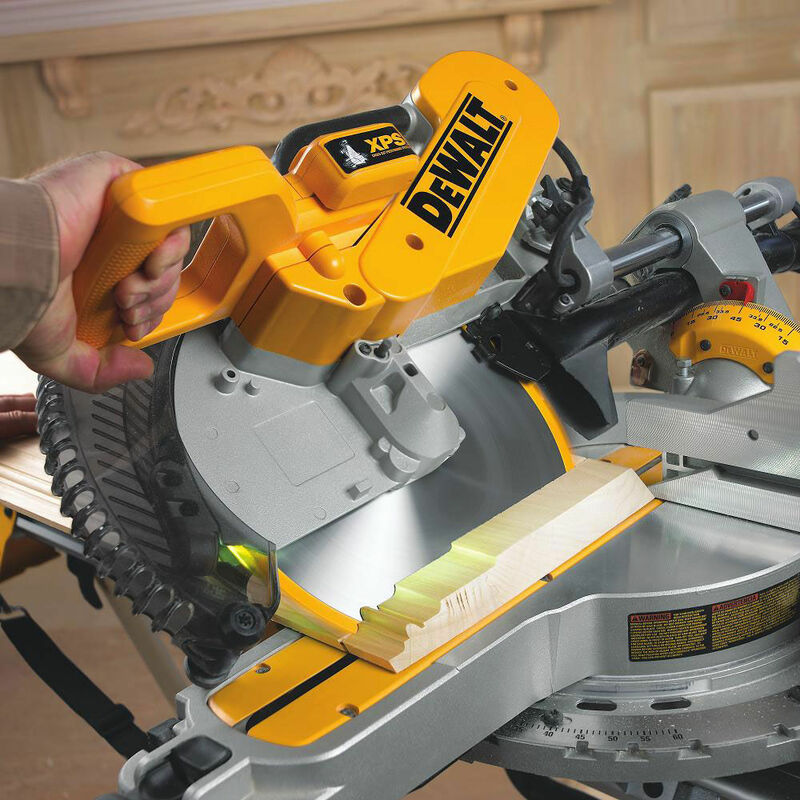 The DWS780 mitre saw is the evolution of the highly popular DW718XPS and features increased capacity, a brighter XPS system, increased portability and better dust extraction. 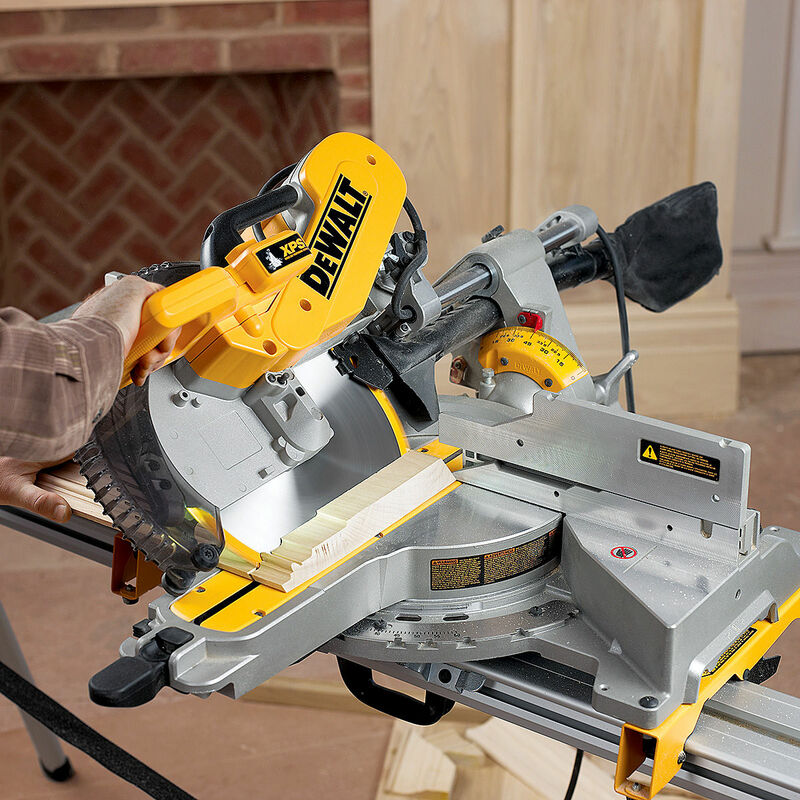 With massive cutting capability this Dewalt Mitre Saw performs in both small profiles and large construction timbers up to 110 x 303 mm. The XPS Shadow line cut indicator provides accurate and fast alignment of the blade while lighting the job in hand for faster workrate no adjustment required. People who bought this say, " We use this machine for all sorts of landscaping jobs but really value it for cutting sleepers. Highly recommended." "Very easy to use. Good bit of kit. 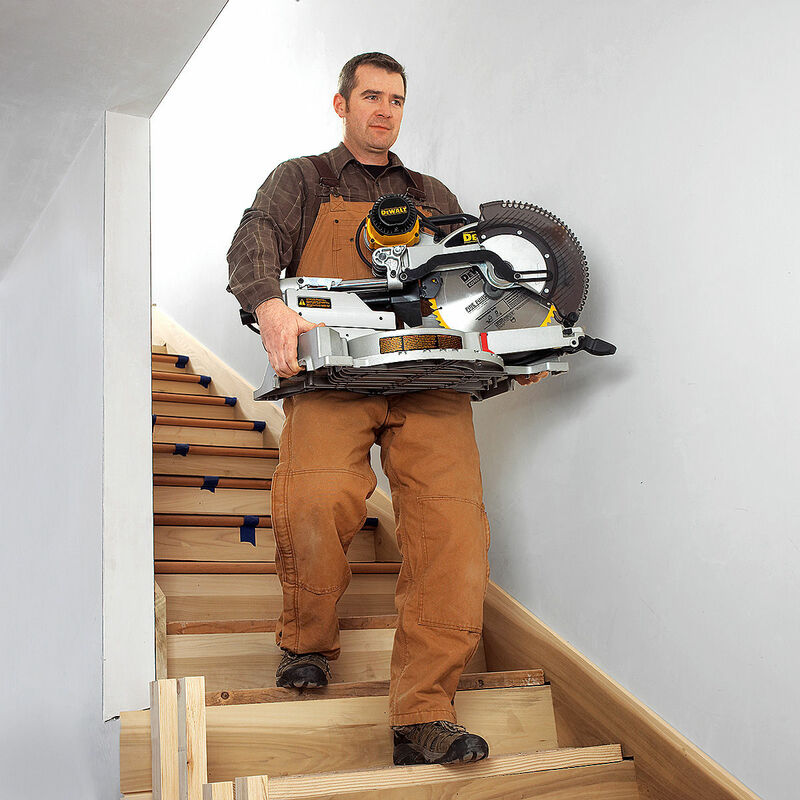 Added functionality of the light makes for improved ease of use." "Very portable, easy to use, very powerful and accurate." "Great tool. 10 out of 10, the best." "Awesome bit of kit, the one to have." 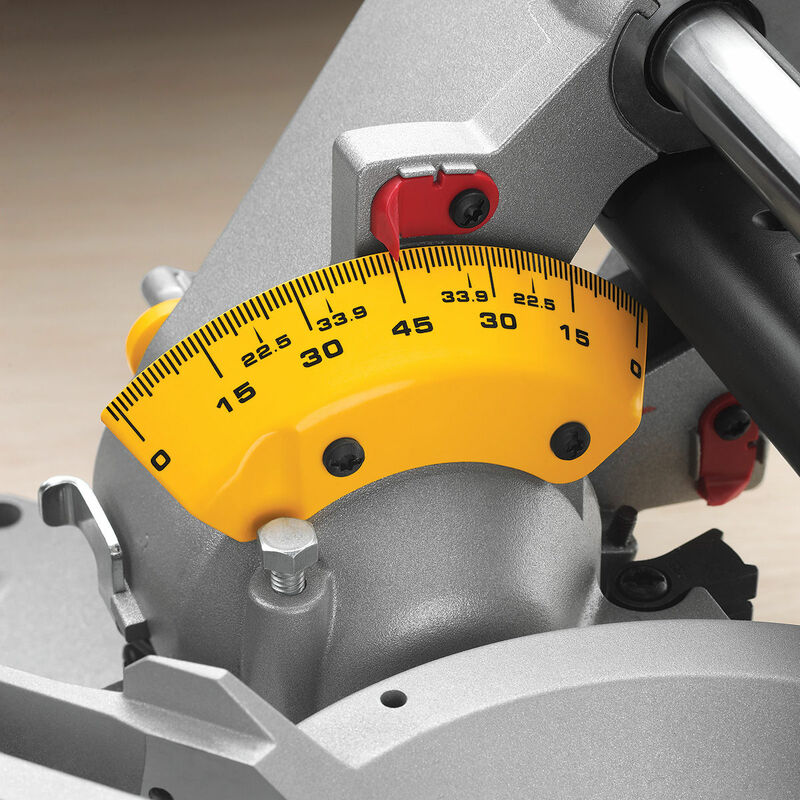 Heavy duty durability with the ability to fully adjust your machine to maintain accuracy over the life fo the tool.